family, popsicles, slip ‘n slides, fireworks, bbqs, evenings on the porch…this is what july is made of! 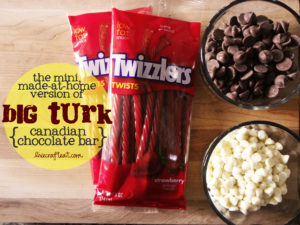 and these oh-so-easy-to-make big turk chocolate bar wannabe’s. you do what you can when you don’t live in your homeland anymore and don’t have easy access to some of your favorite things! and enjoying some refreshing banana slush punch. 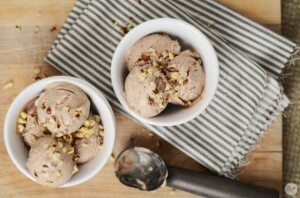 then finishing it all off with my all-time favorite homemade nutella ice cream – yum! i could eat this all day. then some fireworks and a lot of family time…i’ve got it all jotted in my calendar. 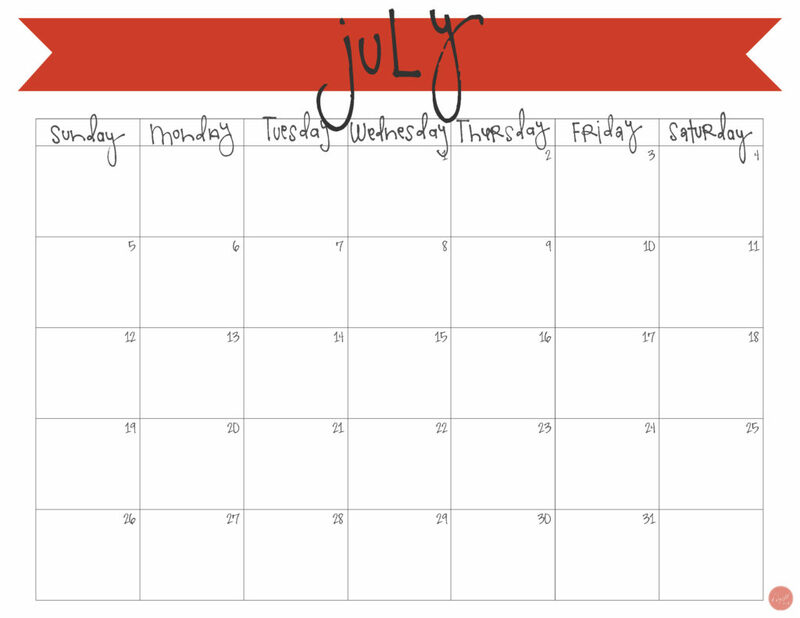 i’m sure you’ve got lots of plans, too, so scroll down for your freebie download of this july 2015 printable calendar! 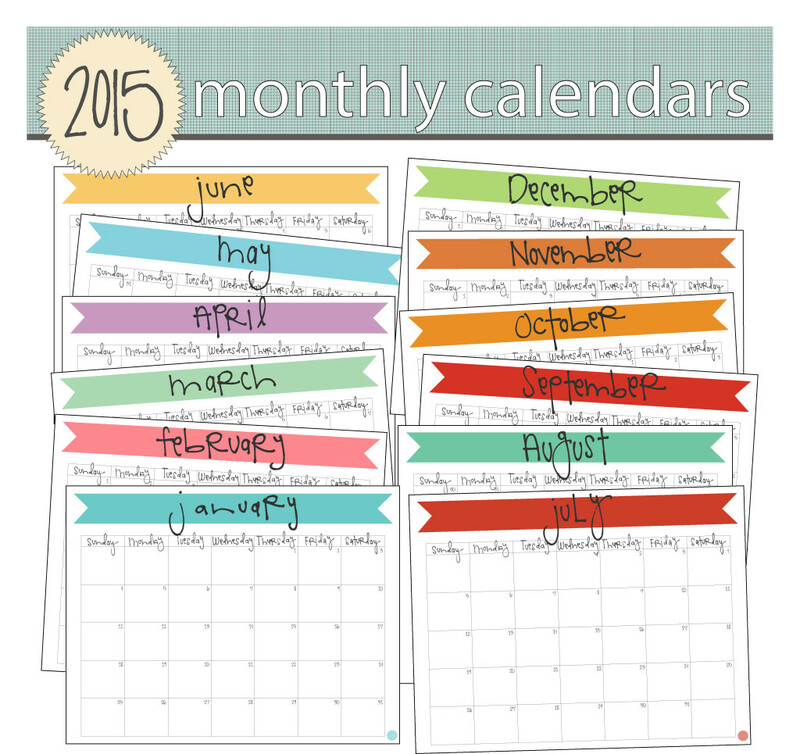 click here for your free july 2015 printable calendar.